Filmed and edited the annual draft party for Fantasy Couch. Trailer for NoLimitCoin’s new Fantasy Crypto Game. Mike Mital and I wrote the script. I did the video production and voice over work. 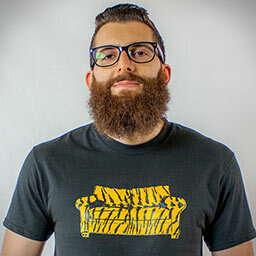 Video I produced and hosted for Fantasy Couch. 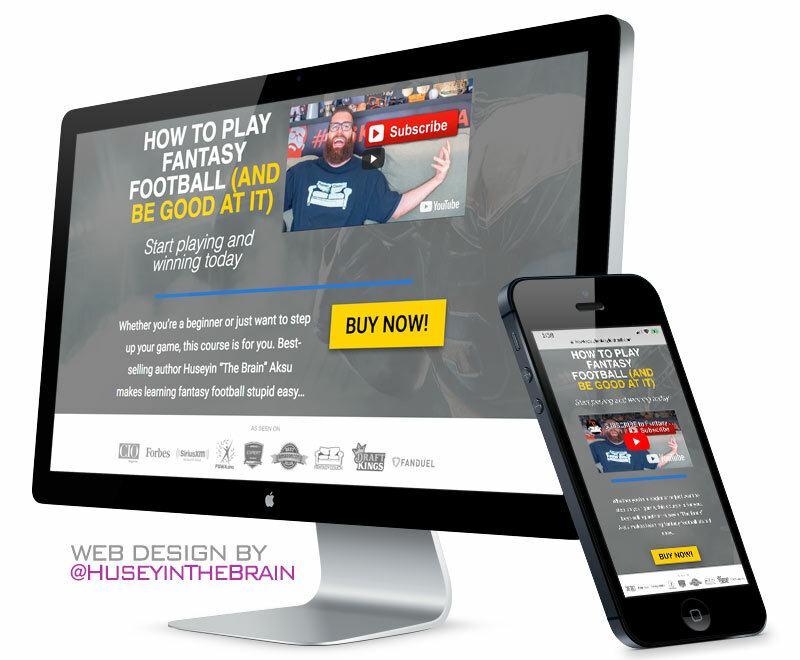 Fantasy Basketball Trailer for No Limit Fantasy Sports. Wedding video I filmed at Newberry Estate Vineyards in Brentwood, California. This was the highlight reel/music video package. Wedding video I filmed at a winery in Pleasanton, California. This was the highlight reel/music video package. 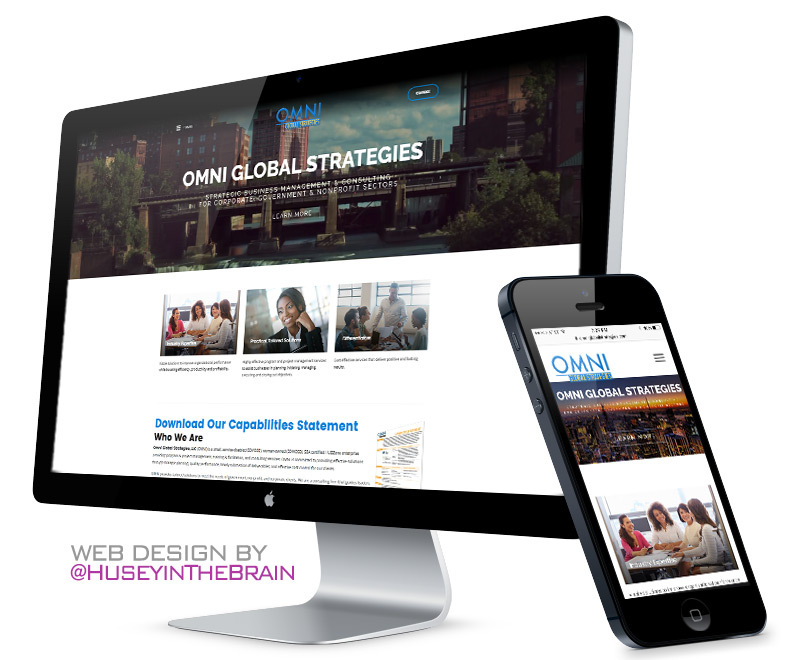 Web design for Omni Global Strategies. 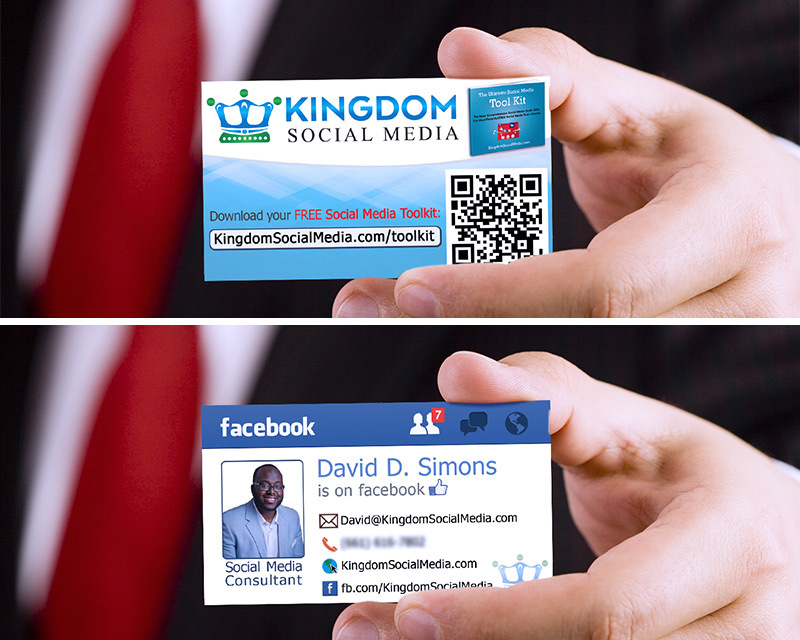 Business card design (back and front) for Facebook guru, David D. Simons.